In joining Smith Dollar PC, Mr. Hein concluded his previous employment with a statewide Government, Health Care, and Employment Law firm. In that role, Justin successfully represented a variety of professionals and businesses, ranging from doctors and veterinarians, accountants and brokers, breweries and wine importers, and even trucking companies and automotive repair shops. Services ranged from business formation and transactions, obtaining and defending licenses, as well as resolving employment and business disputes. Smith Dollar PC expects the same scope and diversity of representation for its clients from Mr. Hein. Mr. Hein is licensed in the state of California and Wisconsin. His practice includes litigation, arbitration, administrative hearings, petitions for writs of mandate, and appeals. He has appeared on behalf of clients in U.S. and California courts as well as before a variety of federal, state, and local government agencies, including the U.S. Office of Personnel Management, California State Personnel Board, Office of Administrative Hearings, Labor Commissioner, and various County, City, and Municipal Civil Service Commissions. 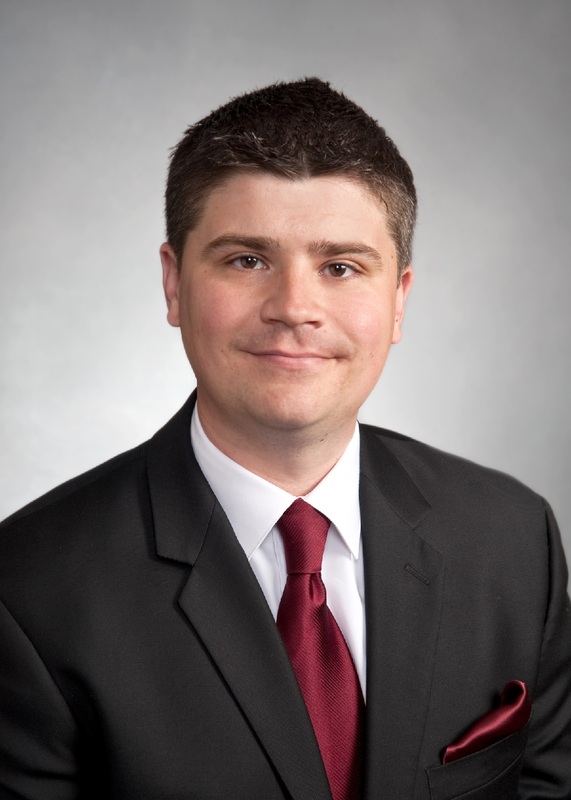 Mr. Hein has served as an administrative hearing officer, private arbitrator, and mediator. He most recently served as a hearing officer for both the County of Sonoma and the County of San Diego. Mr. Hein is an AV® Preeminent™ rated and 10.0 Avvo rated attorney. He is a graduate of the University of Wisconsin-Madison and received his law degree at the University of Wisconsin Law School in 2005. Smith Dollar PC is a full-service law firm headquartered in California’s Wine Country. We pride ourselves on developing close working relationships with every client, built on communication and trust. Smith Dollar is a certified woman owned business and is a member of the National Association of Minority and Women Owned Law Firms. It is rated “AV” in Martindale Hubble® Bar Register of Preeminent Lawyers.